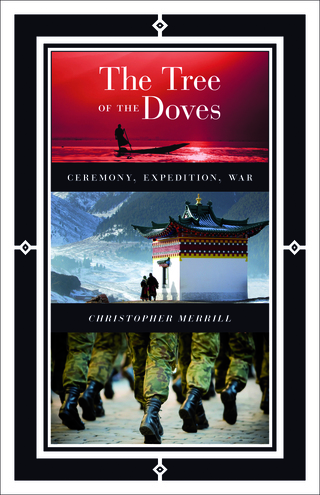 Composed in the key of terror, The Tree of the Doves offers an engaging account of Christoper Merrill's travels to distant parts of the world. From jungle to desert to sea, in cities and ruins, he explores how history is shaped by ceremonies, expeditions, and wars. He observes the performance of a banned ritual in Malaysia, retraces Saint-John Perse's epic journey from Beijing to Ulaanbaatar, and tours the Levant in the wake of the American wars in Iraq and Afghanistan. Encountering a wide range of people along the way—artists and politicians, soldiers and refugees—Merrill is as attentive to their individuality as he is attuned to the historical, social, and cultural situations in which they find themselves.